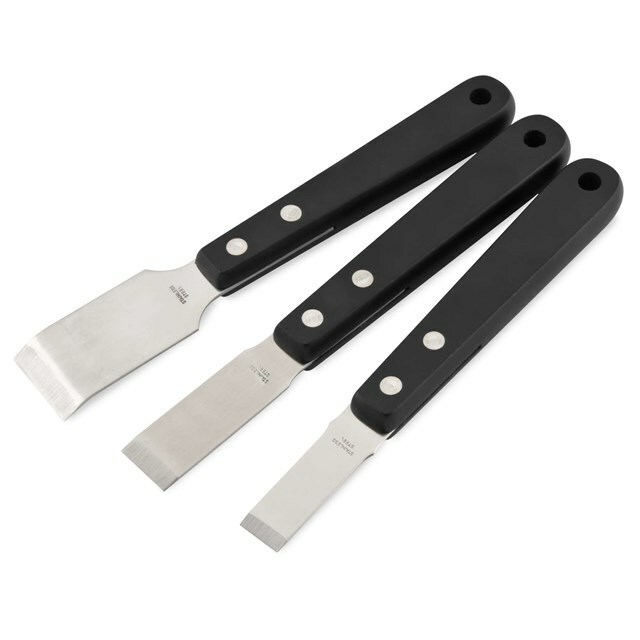 Our scrapers feature a thick blade with a sharp tip and solid handle. It will help you scrape off residue without damaging vulnerable gasket surfaces. It comes with a manufacturer’s lifetime warranty.